CD (74min) comes in a fold-out 6 panel digipak. In addition, there are still some hitherto unpublished Industrial-Folk hymns. Status: only 3. copies available!!! 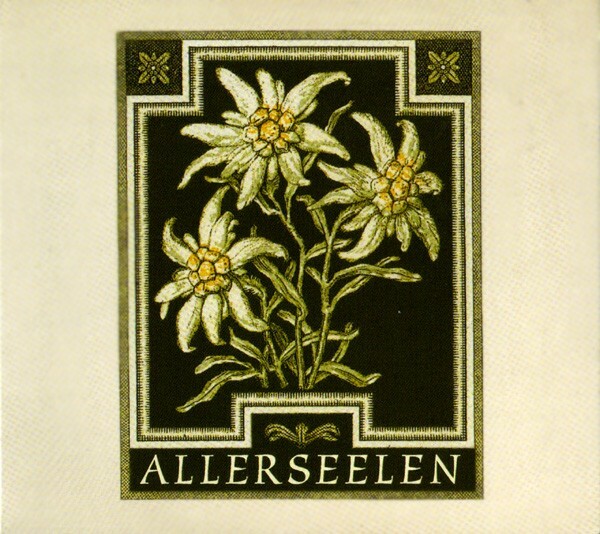 Customer evaluation for "Allerseelen (Von Thronstahl) - Edelweiss CD (2005)"